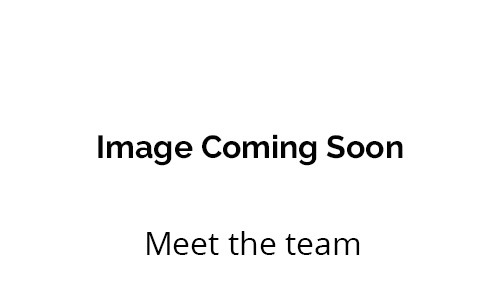 As private cosmetic dentists based in Wellington, you’ll find we have the very latest dentistry equipment and technology to bring the world’s clinical advancements to your mouth. We constantly carry out satisfaction surveys and these have revealed our patients value our relaxed, informed and caring approach. 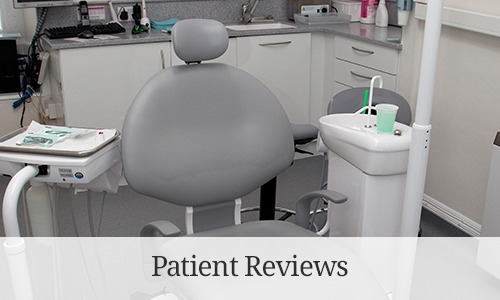 We strive to deliver dental treatment that provides great value whilst producing highly rated results in regards to both appearance and functionality. In addition, our gentle, caring approach to say nothing of rapid response to patients with problems also features repeatedly in our questionnaires. 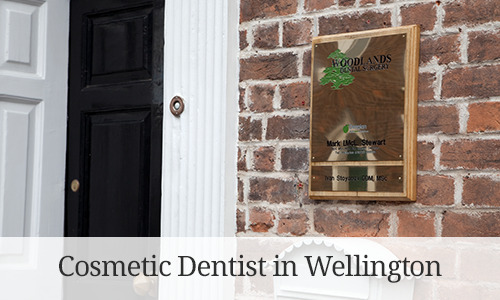 Here at Wellington Dental Surgery in Wellington our philosophy is centred on a preventive approach, ensuring our patients to keep their teeth and gums healthy, therefore minimising the amount of dental treatment they will require. 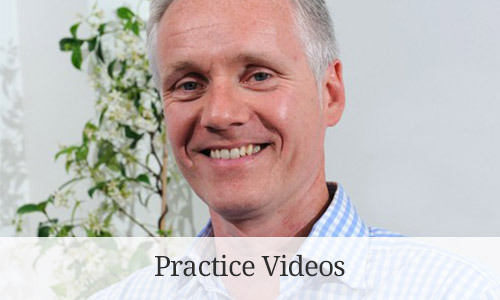 The dental team are committed to keeping up to date with all developments in cosmetic dentistry. We aim to make your entire experience as pleasant as possible, providing comfortable and safe surroundings and a caring, personal approach. We value all of our patients. They are our practice.